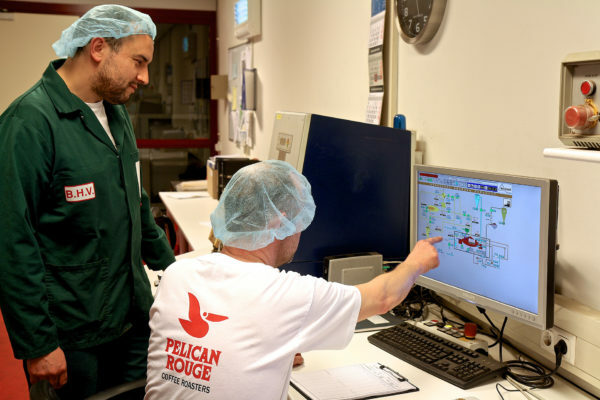 At Pelican Rouge Coffee Roasters, we take pride in our innovative nature and are continuously changing and creating more effective processes, products and services. We are experts in roasting coffee since 1973. Coffee roasting is where craft and science converge, requiring a precise combination of temperature, time and airflow, as well as different degrees of roasting to release the individual flavour characteristics. Our state-of-the-art coffee roaster is designed to be flexible. This allows our expert craftsmen to slow roast beans at lower temperatures. And create new flavours to respond to our ever-changing market. People are at the heart of Pelican Rouge Coffee Roasters: our team of dedicated experts and connoisseurs with a passion for coffee. For each blend they choose beans that complement and enhance each other. 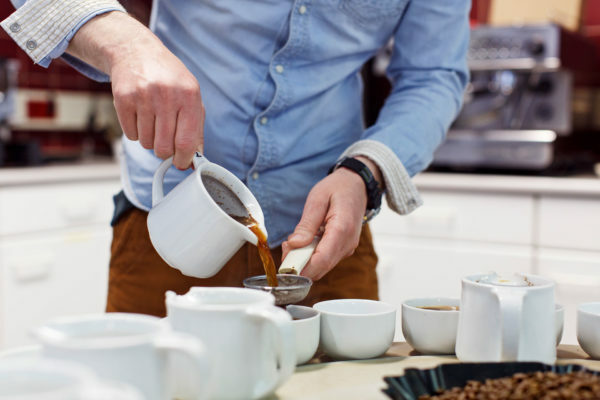 Blending allows them to precisely tailor each cup to match specific taste preferences. Our R&D teams are constantly engaged in creating and sourcing new coffee and instant products to cater to the ever-changing market. Would you like to receive more information about our coffee roaster or R&D department? Please contact us.